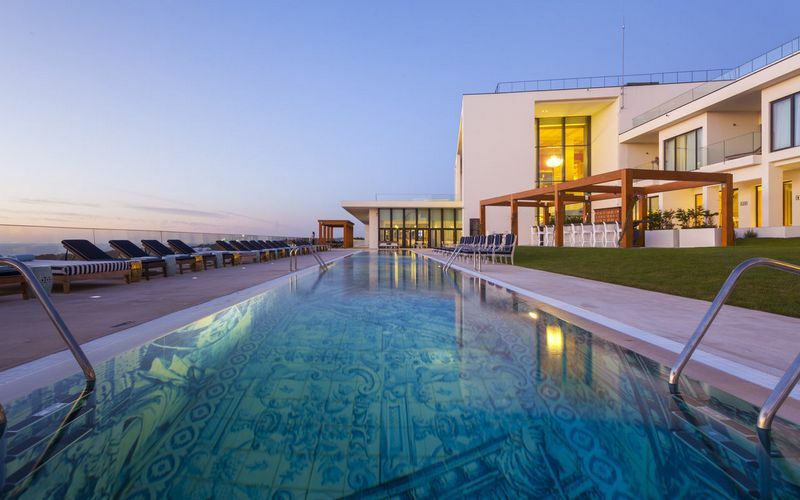 The 5* Evolutee Hotel at Royal Obidos Spa & Golf Resort on Portugal’s Silver Coast is just a few minutes from the beach and close to the medieval town of Obidos. 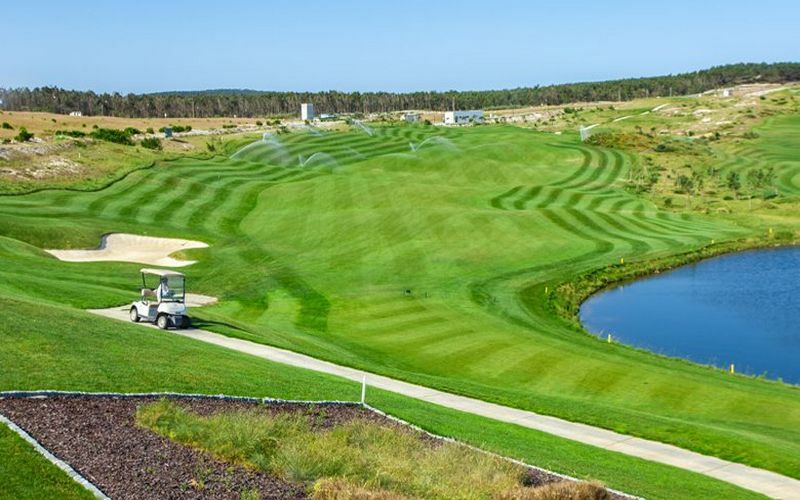 Evolutee hotel golf holidays is in a truly idyllic location offering amazing views of the golf course, Atlantic Ocean and the Lagoa de Óbidos, Portugal’s largest lagoon. 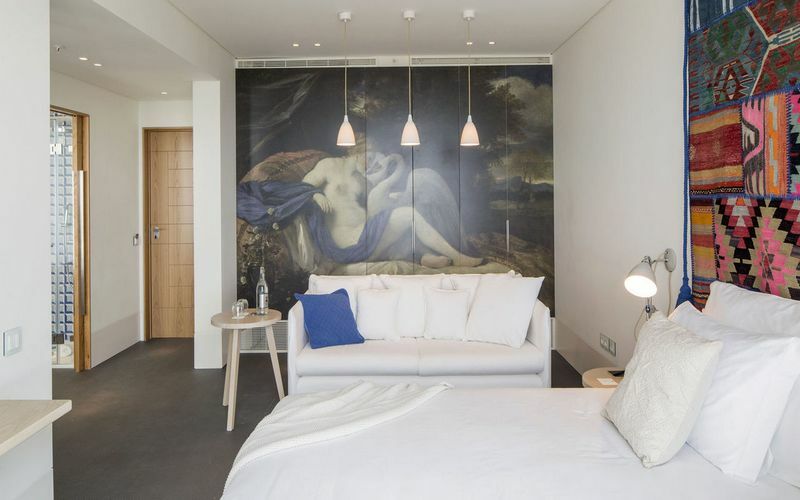 The hotel has 36 beautifully designed guest rooms with with air conditioning, Wi-Fi, mini-bar, satellite TV, espresso machine and a balcony over looking Lagoa de Óbidos. There is a Kobe Steak & Sushi Restaurant on site at the resort and three bars to enjoy in the evenings. Unwind at the spa in the evening which has a pilates and yoga room, gymnasium, heated indoor pool, sauna, Turkish bath and treatments available. The 18 hole championship golf course designed by Seve Ballesteros offers magnificent golf and ocean views, a clubhouse with pro-shop, restaurant, bar, members’ lounge and a large terrace with incredible views over the golf course and the ocean beyond. There are some fantastic golf packages available playing Royal Obidos, Praia D’El Rey, Bom Sucesso & West Cliffs. Please note there is construction work at Evolutee Resort running throughout most of 2019. 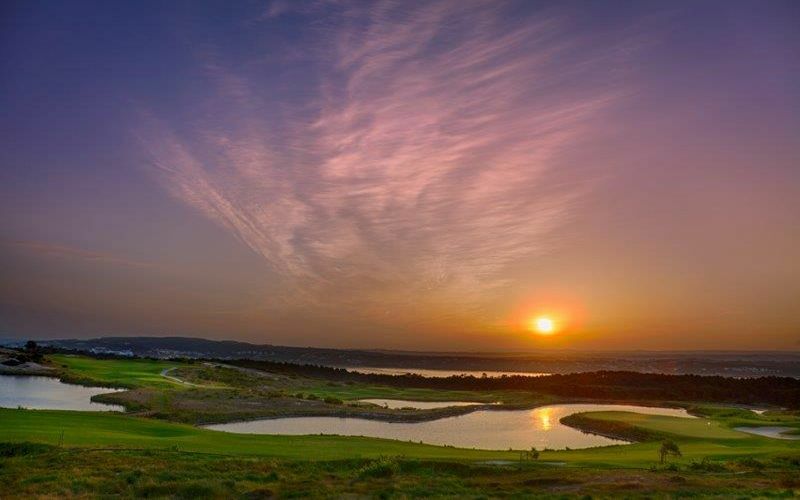 Royal Obidos golf course is the last course ever to be designed by the legend Seve Ballesteros in 2012. 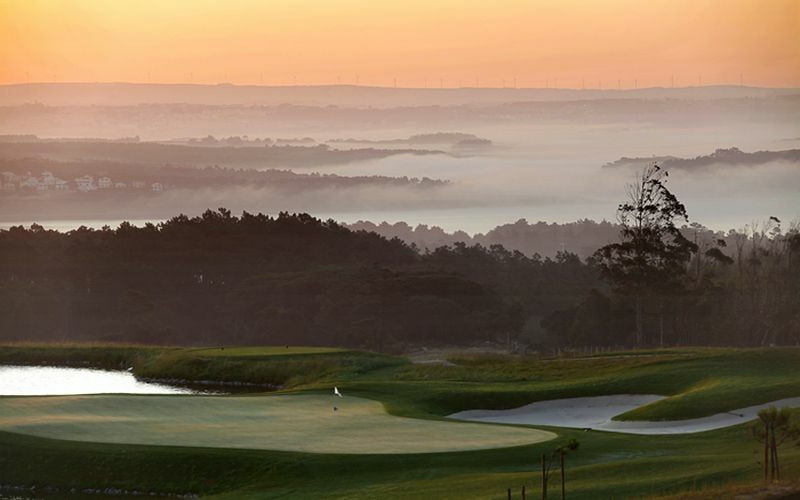 A course that offer sublime views of the Atlantic Ocean and Lagoa de Óbidos. A course that features generous and narrow fairways to provide variety throughout the holes from the tee boxes, with rolling greens to test how well you can read the line. An 18 hole, par 72 heathland course that measures 7,286 yards from the black championship tees. Campo Real golf course blends majestically in to the surrounding valleys to provide wonderful scenery throughout the round. Rolling fairways and undulating greens are a constant throughout the course to provide a great variety of shots necessary to score well here. An 18 hole, par 72 parkland course designed by Donald Steel that opened in 2005 and measures 6,572 yards from the white tees. A well renowned designer ensures a stunning golf course that requires good strategy to play well. Praia D’el Rey golf course can be seen as being split into two sections, with the front nine playing as a woodland course with the pine trees a constant throughout. Whilst the back 9 plays much more like a typical links course that runs alongside the Atlantic ocean. A course that features deep troublesome bunkers and undulating greens to make the accuracy of your approach shot really count. An 18 hole, par 72 parkland course designed by Cabell Robinson in 1997 that measures 7,053 from the black championship tees. West Cliffs golf course is part of the Praia D’el Rey Resort and is the latest addition to Portugals top class golf courses and has made its way proudly in to being one of the best golf courses around. A unique course that combines sand dunes and vegetation to separate the holes. Hugging the coast line provides some mesmerising views out towards the Atlantic ocean. An 18 hole, par 72 links course designed by Cynthia Dye Design that opened in 2017 and measures 6,982 yards from the black tees. Each hole is extremely different to the last and provides you with a new set of challenges. Bom Sucesso golf course is another design by the well renowned Donal Steel. 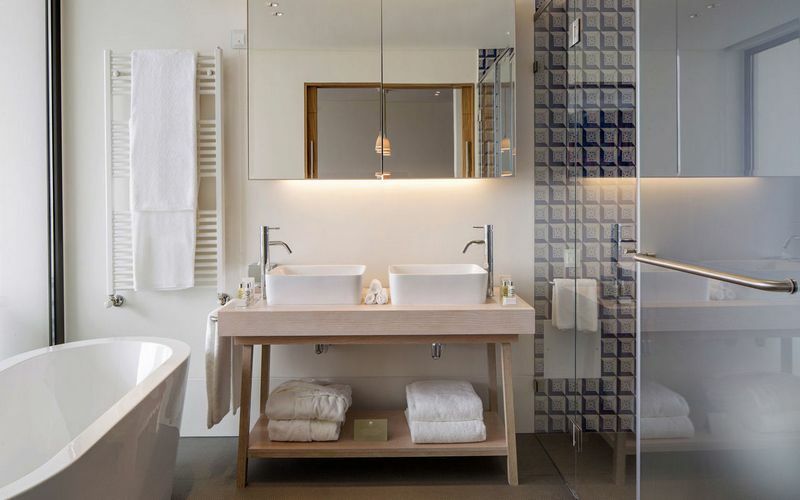 With great views of the surrounding countryside down to the Obidos Lagoon and traverses the land next to a forest of Eucalyptus trees to provide wonderful scenery. An 18 hole, par 72 parkland course that is of a championship standard and measures 6,813 yards from the white tees. Covering an area of over 600,000 m2 provides a variety in the terrain throughout the round. The front nine is more elevated providing the sweeping views whilst the back nine is closer to the Eucalyptus forest and varies more in undulation.